SM Mall of Asia is one of my favorite mall because for one it is really accessible just 1 jeepney ride away from my apartment. I do like it because it is spacious plus the fact that it has tons of stores that offers almost everything you need plus the fact that it is really spacious. My favorite activity though is drinking coffee and have a slice or a whole piece of cake. 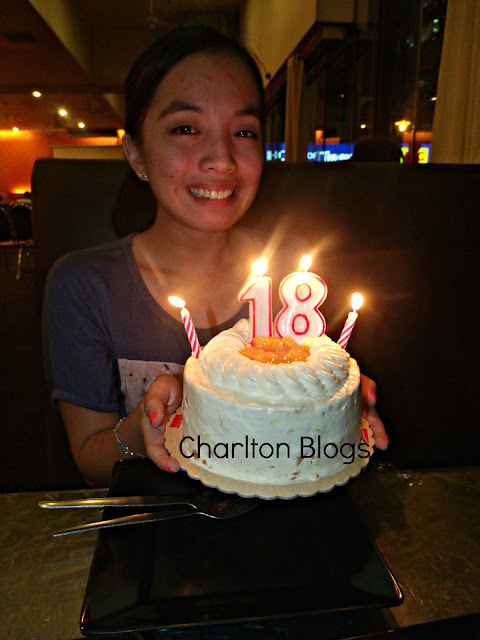 We actually made the Mango Cake my cousin's 18th Birthday Cake just so we could go away with the usual Birthday Cakes. 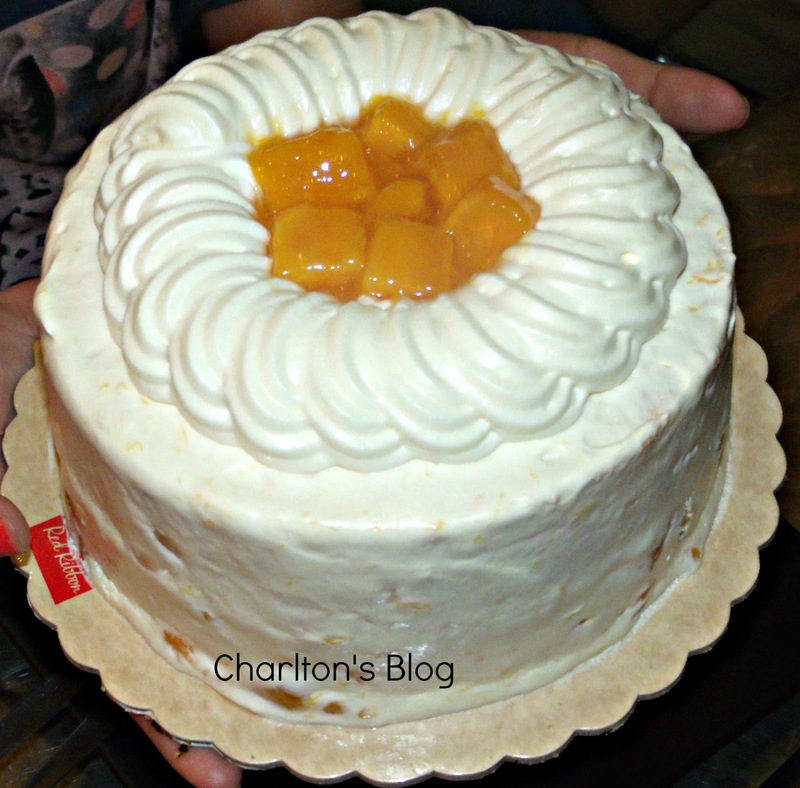 Here are other cakes from Red Ribbon you might want to taste. That's the line up of cakes I would be buying when I feel like eating some cakes from Red Ribbon.